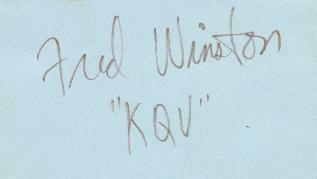 Fred Winston went to WLS in 1971 after 3 years at KQV in Pittsburgh. Fred replaced Scotty Brink in the 3 - 6 pm shift when he first arrived at WLS. 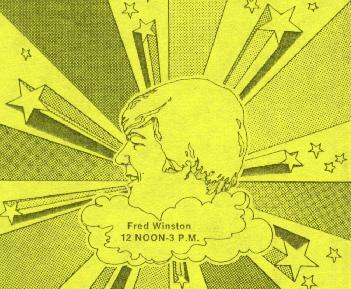 In 1972, Fred moved to the 12 - 3 pm slot when J.J. Jeffrey moved into afternoons on WLS. In 1973, Fred Winston replaced Charlie Van Dyke in morning drive. 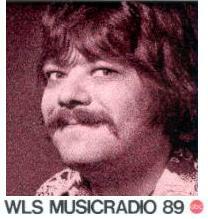 In 1976, when Larry Lujack returned to WLS, Fred moved to WFYR. 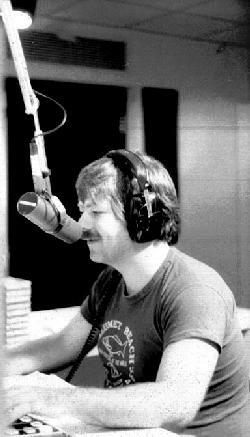 Fred returned to WLS in 1983 for middays. 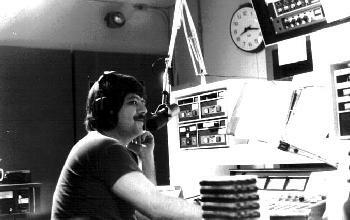 From 1986 until the switch to talk in 1990, Fred was again the morning man at WLS. 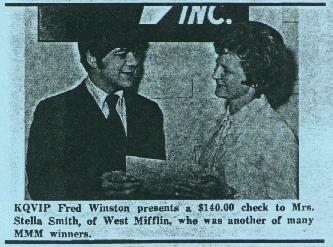 Fred worked in Denver as well as in Omaha at KOIL,in Cleveland at WKYC, WING in Dayton, and KQV in Pittsburgh. Fred has spent much of his career entertaining millions in Chicago. 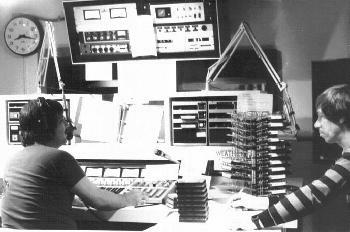 Besides WLS, Fred's Chicago credits also included at WFYR, WMAQ, WJMK, WPNT and WXXY. 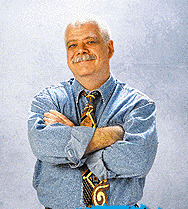 Fred spent a number of years doing afternoons at WJMK in Chicago before being forced out due to a format change in 2006. 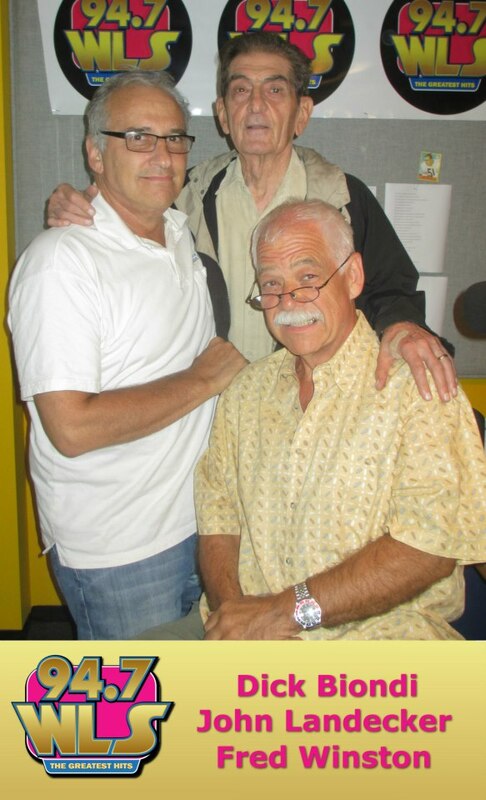 Fred returned to 94.7 WLS-FM for a time in 2013. He left again in April 2013.. 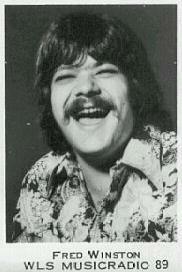 There are a couple of Fred Winston airchecks on-line on Uncle Ricky's Reel Top 40 Archives.